Dr Krug is a physicist with many years of experience in academic and industrial research in optics, photonics, and lasers and their applications. He served for three years as Topical Editor for the journal Applied Optics, and he reviews research paper manuscripts for leading international journals including Applied Optics, IEEE Journal of Lightwave Technology, Journal of the Optical Society of America, Optics Letters, Photonics Technology Letters, Optics Communications and Optics Express. Dr Krug has been publishing his own research in leading scientific journals since 1980 and presenting at conferences since 1979. Drawing on his experience as a scientific researcher and research manager, Dr Krug has extended Krug Scientific's range of services to include the development of research collaborations, centres, institutes and consortia, as well as drafting and supporting applications for grants, fellowships and other sources of research funding from government and industry. 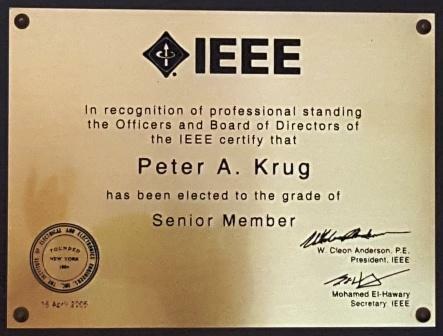 Dr Krug has served on conference organizing committees for national and international conferences, and chaired a Technical Program Committee for the Optical Fiber Communications Conference. He has presented invited and contributed papers at major conferences around the world. Our Mission is to enable researchers and research institutions to build their international and national research profiles through excellence in publication and maximization of research resources. For more information about Dr Krug, please consult his LinkedIn page at https://au.linkedin.com/in/peterakrug. Pre-reviewing and editing journal and conference manuscripts to facilitate publication in high-impact journals and conferences. Giving guidance to non-native English speakers and early career researchers on effective technical communication in English. Collaborating with research institutions to improve success rates for grant applications. Developing research collaborations between universities, industry and government. 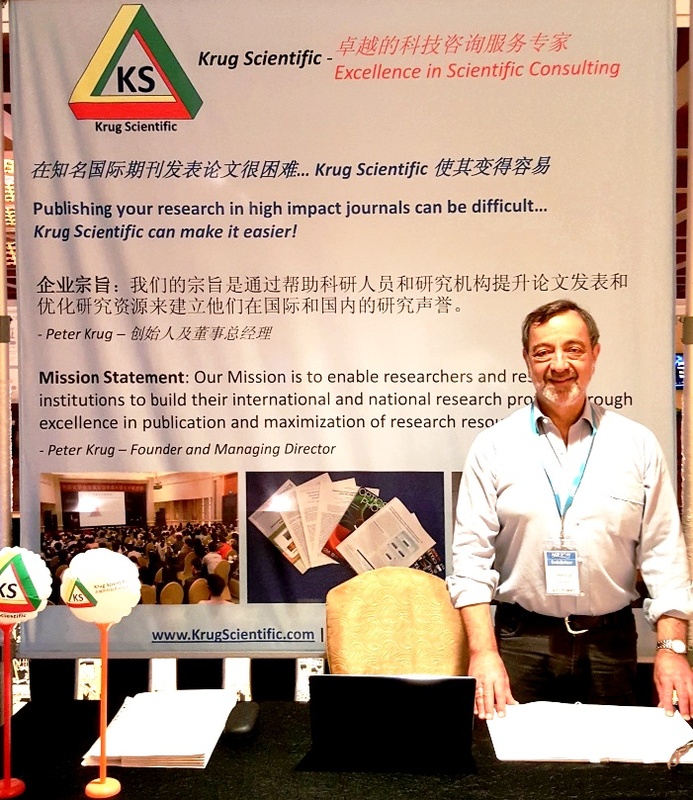 Providing strategic research management solutions. ​Krug Scientific was founded by Dr Peter Krug to provide fast, cost-effective help to scientific and technical authors, research institutions and industry.